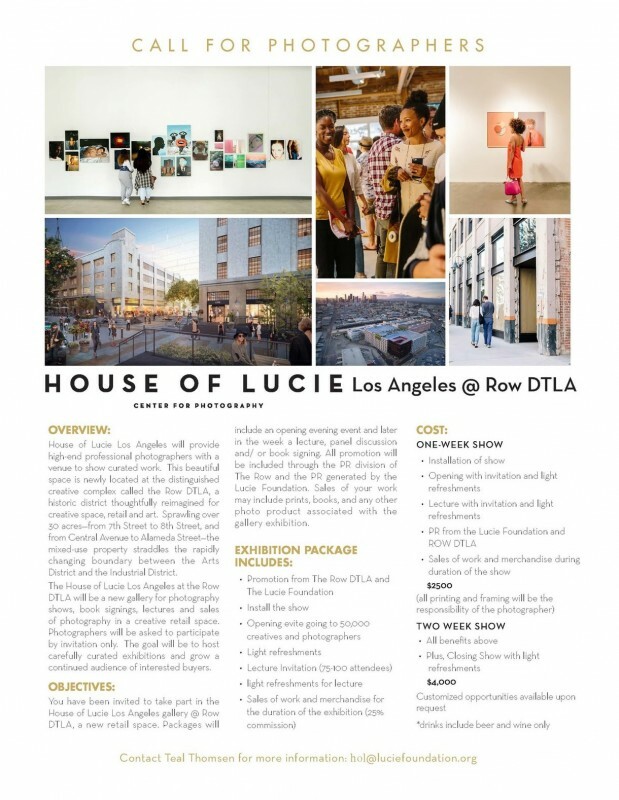 The Lucie Foundation is accepting proposals for exhibitions to be hosted at House of Lucie Los Angeles in 2019. The House of Lucie is an exhibition and programming space that advances the mission of the Lucie Foundation by exhibiting the work of master photographers honored through The Lucie Awards (flagship program) and highlighting emerging, global photographic artists. This beautiful space is newly located at the distinguished creative complex called the ROW DTLA, a historic district thoughtfully reimagined for creative space, retail and art. Sprawling over 30 acres—from 7th Street to 8th Street, and from Central Avenue to Alameda Street—the mixed-use property straddles the rapidly changing boundary between the Arts District and the Industrial District. Packages will include an opening evening event and option to host a lecture, panel discussion and/ or book signing. All promotion will be included through the PR division of The ROW and the PR generated by the Lucie Foundation. Sales of your work may include prints, books, and any other photo product associated with the gallery exhibition. Please see below for details on exhibition packages and pricing. *Printing, framing, and shipment or delivery of artwork is the responsibility of the artist or organizer. 1. 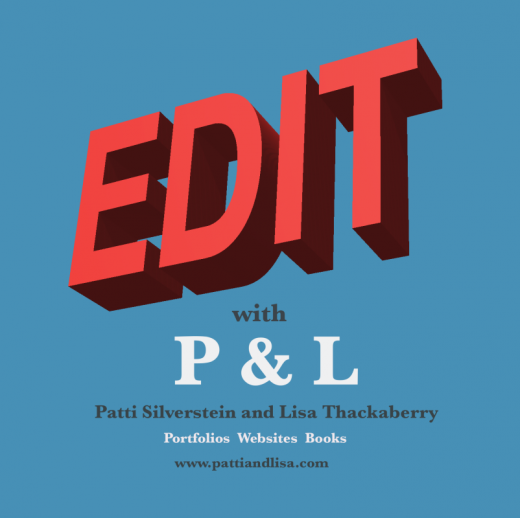 Please submit a brief (one page) written exhibition proposal saved as a PDF. 2. Please submit images in a PDF or a zipped folder with low res files. 3. Send your written proposal and images to hol@luciefoundation.org. We will be accepting proposals on a rolling basis. There is no deadline.